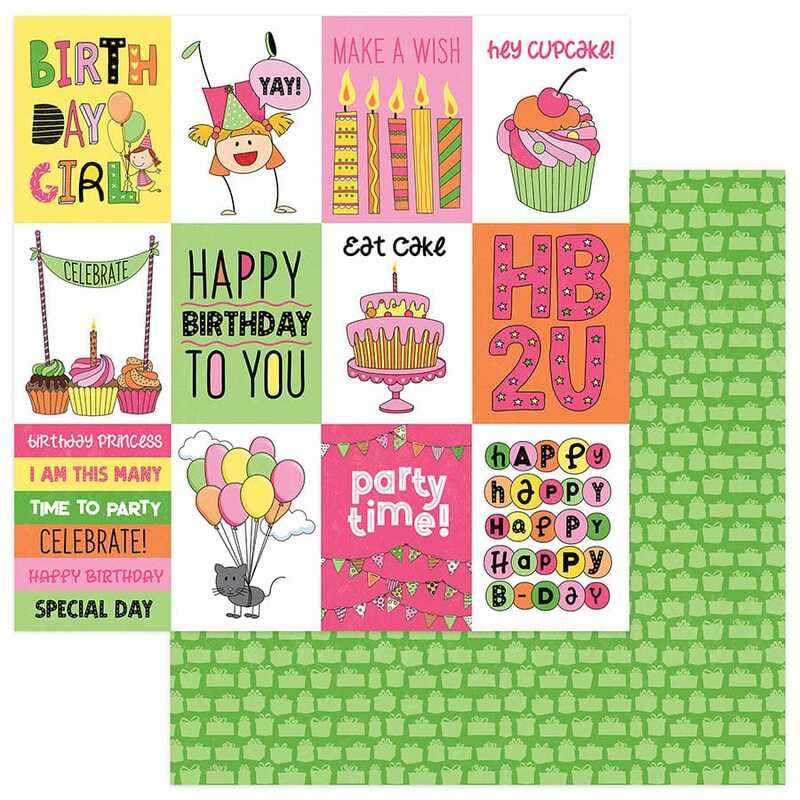 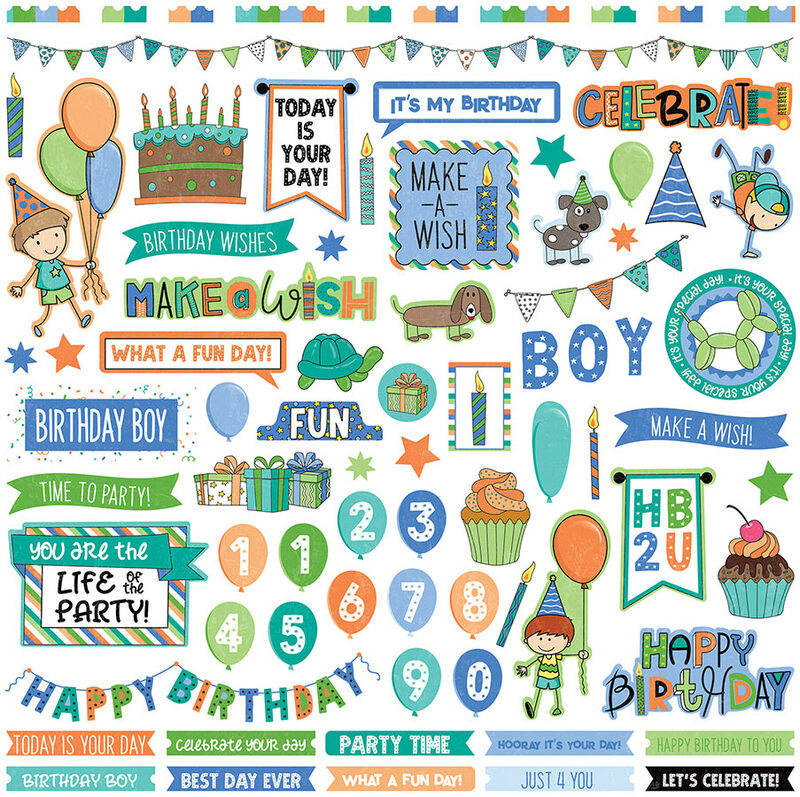 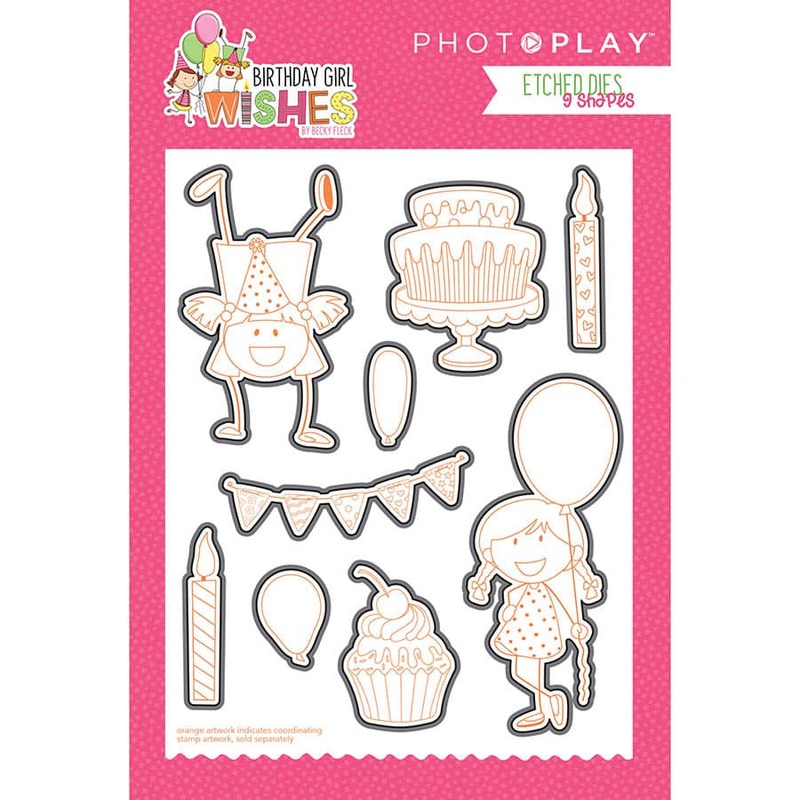 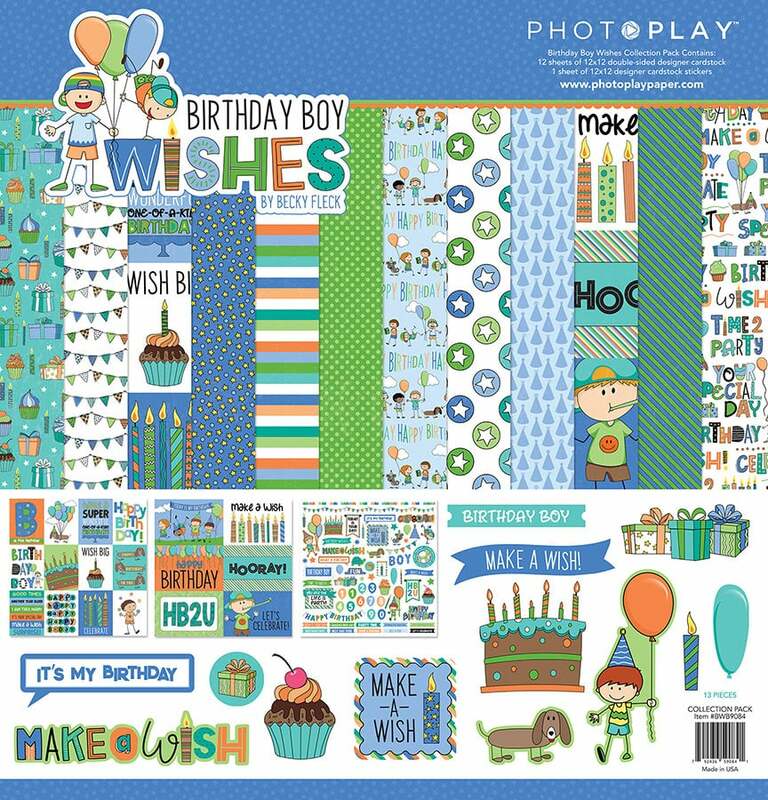 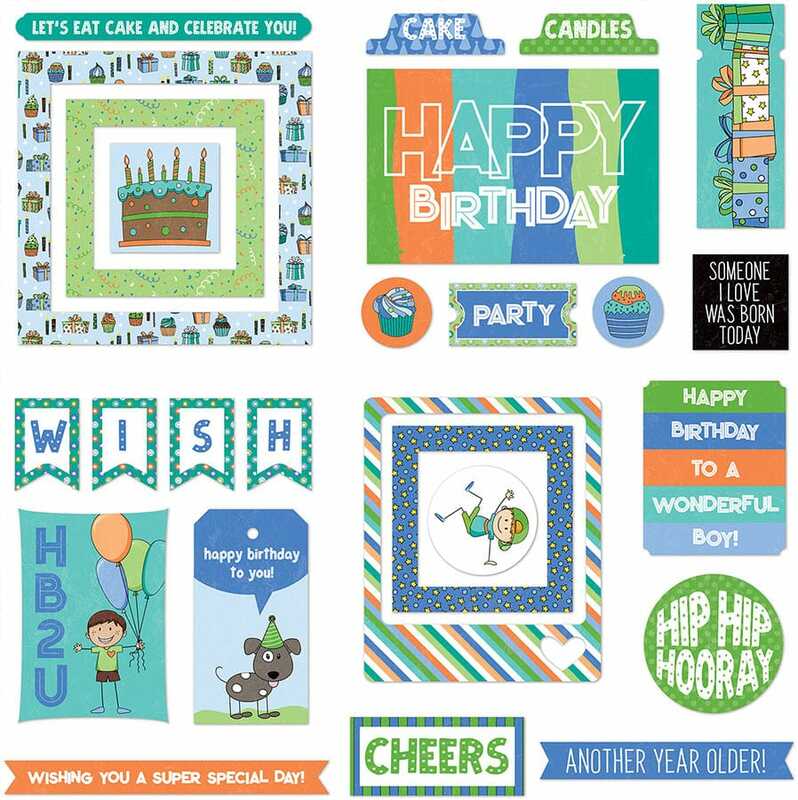 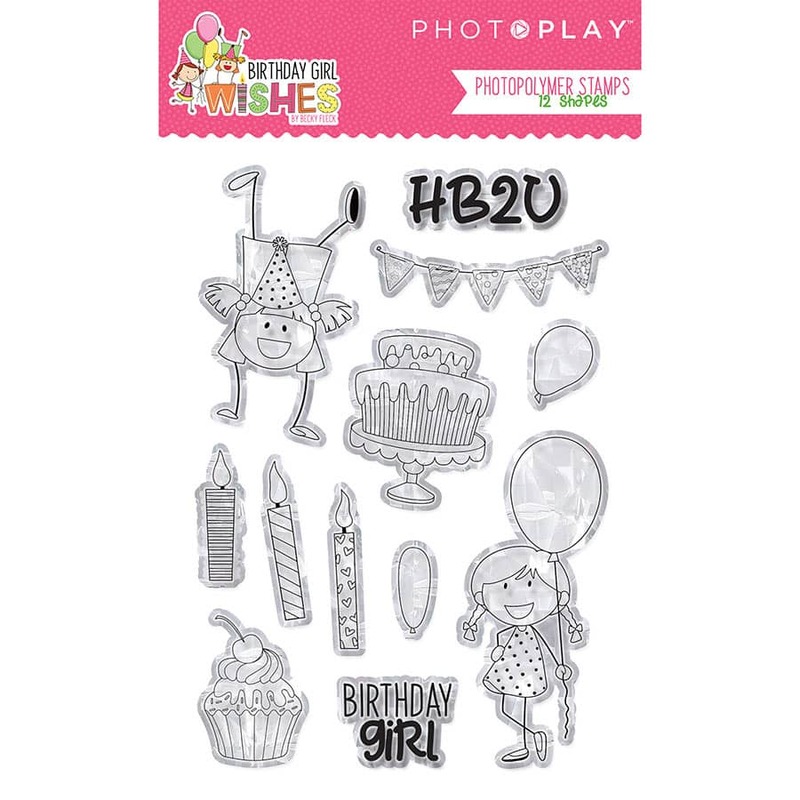 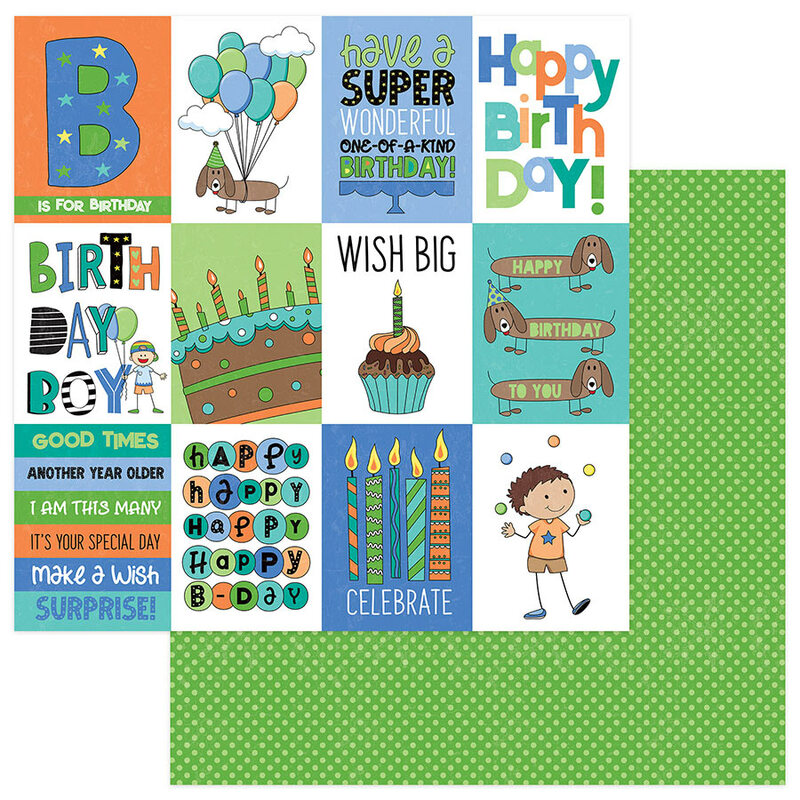 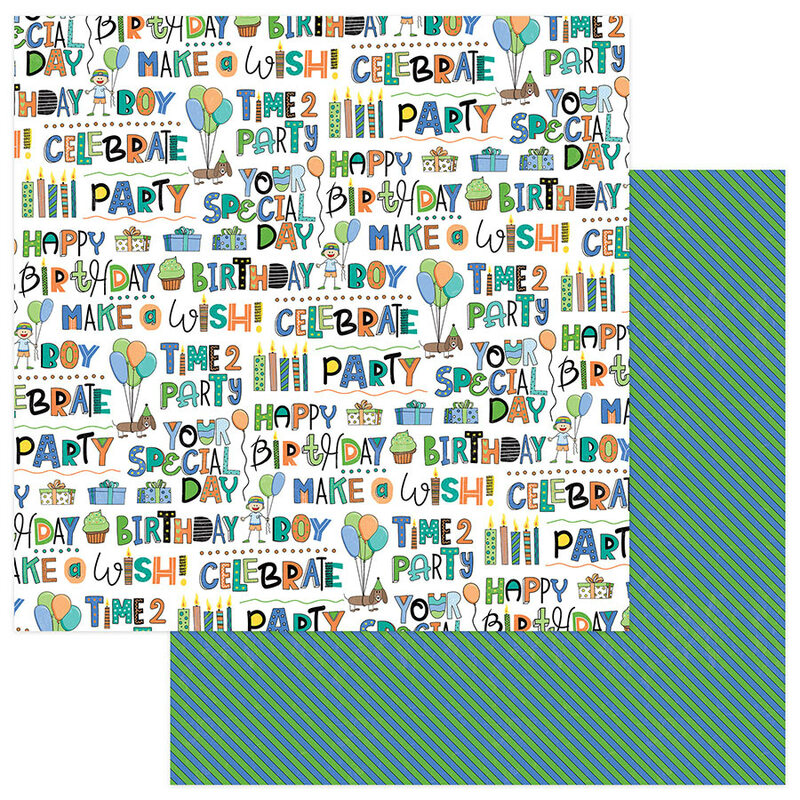 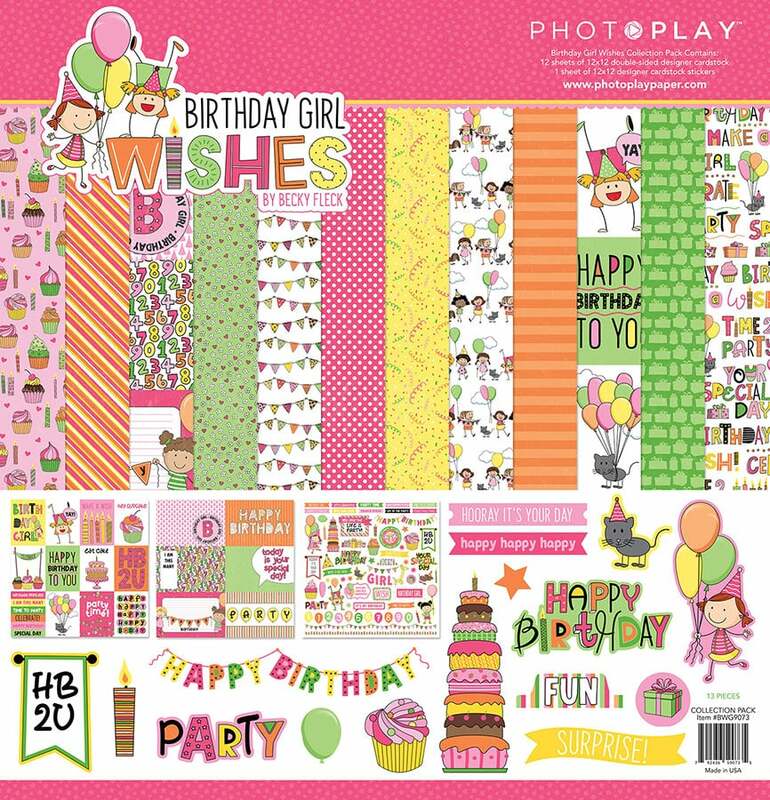 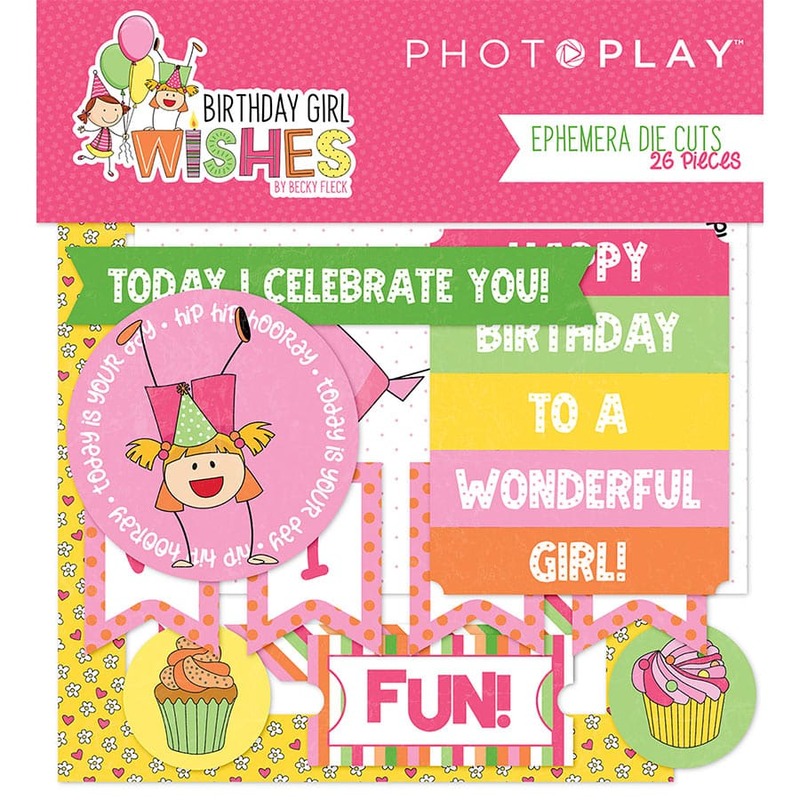 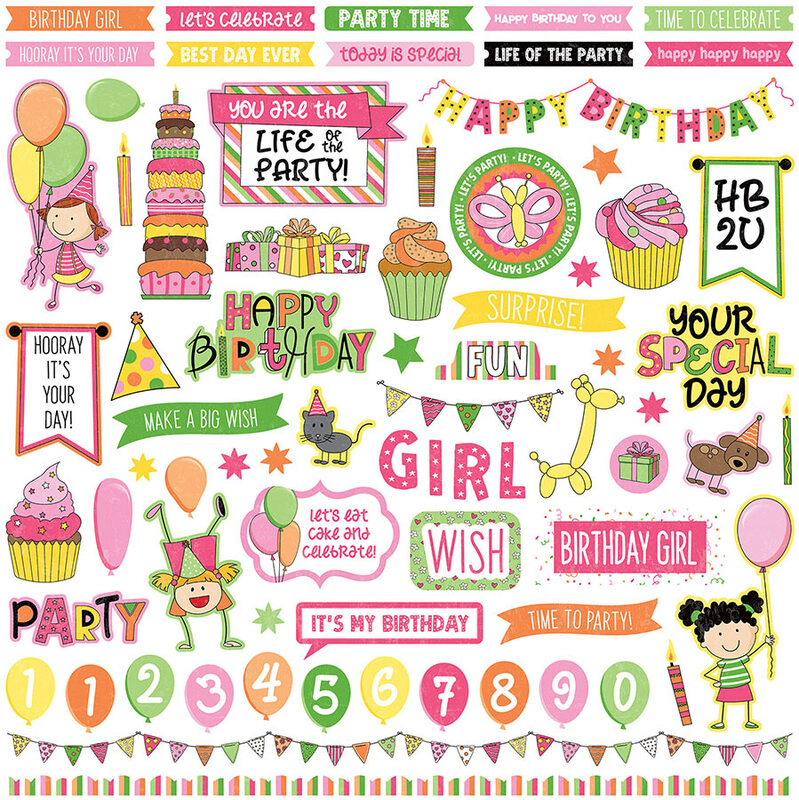 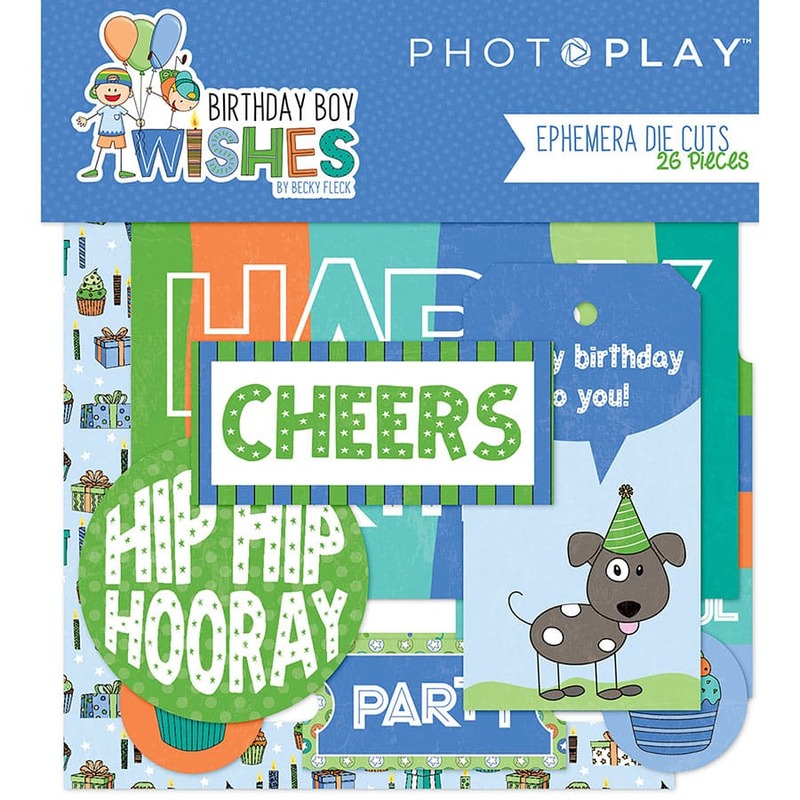 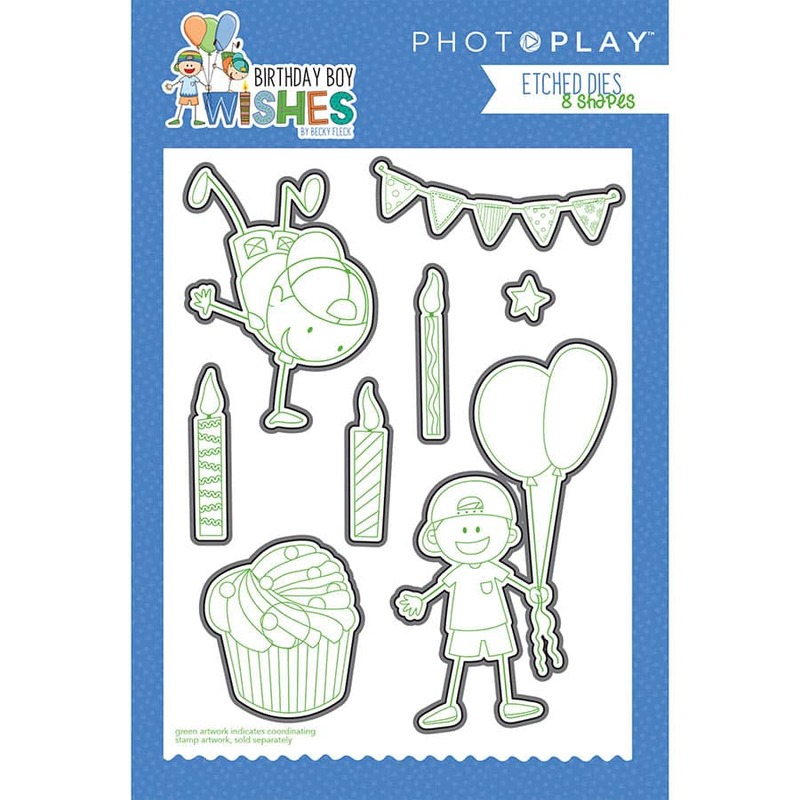 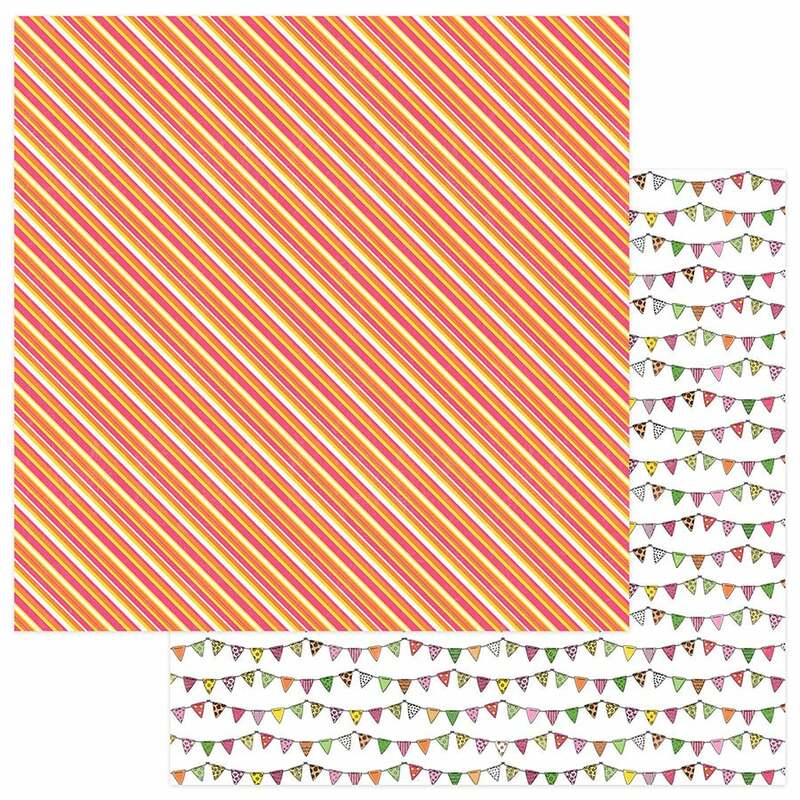 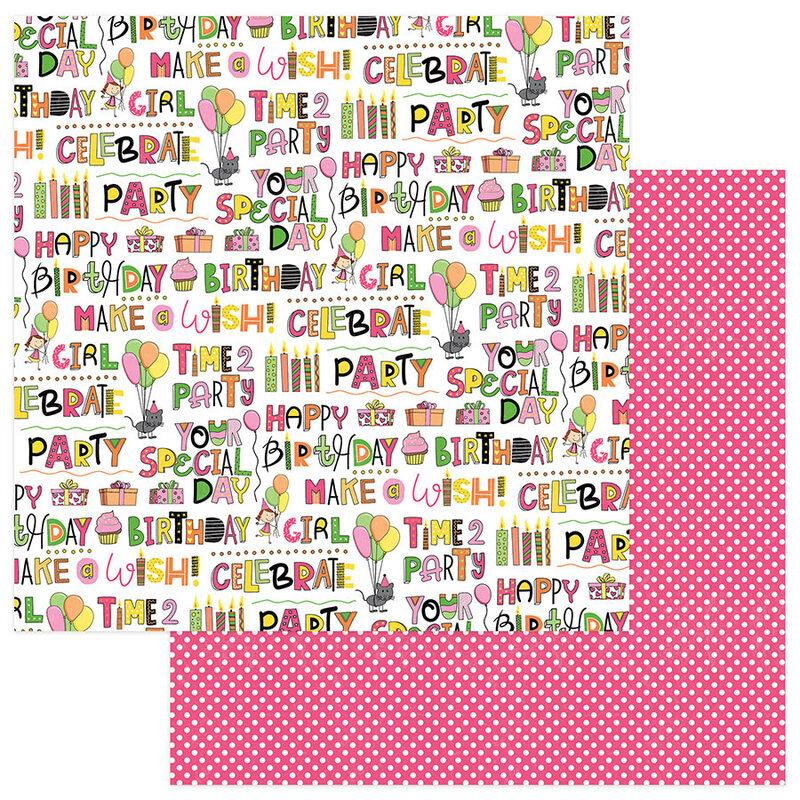 Birthday Wishes - Photo Play Paper Co.
Birthday Wishes is another terrific duo that celebrates little boys and girls on their special day, especially for moms who have both boys and girls! 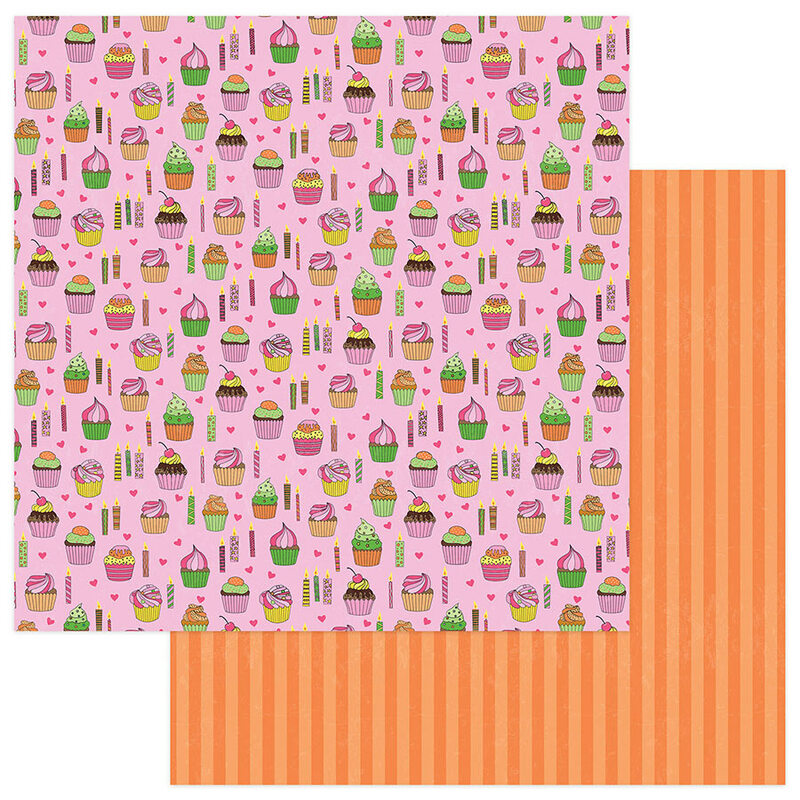 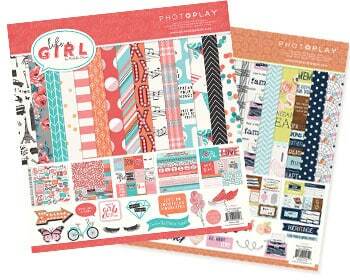 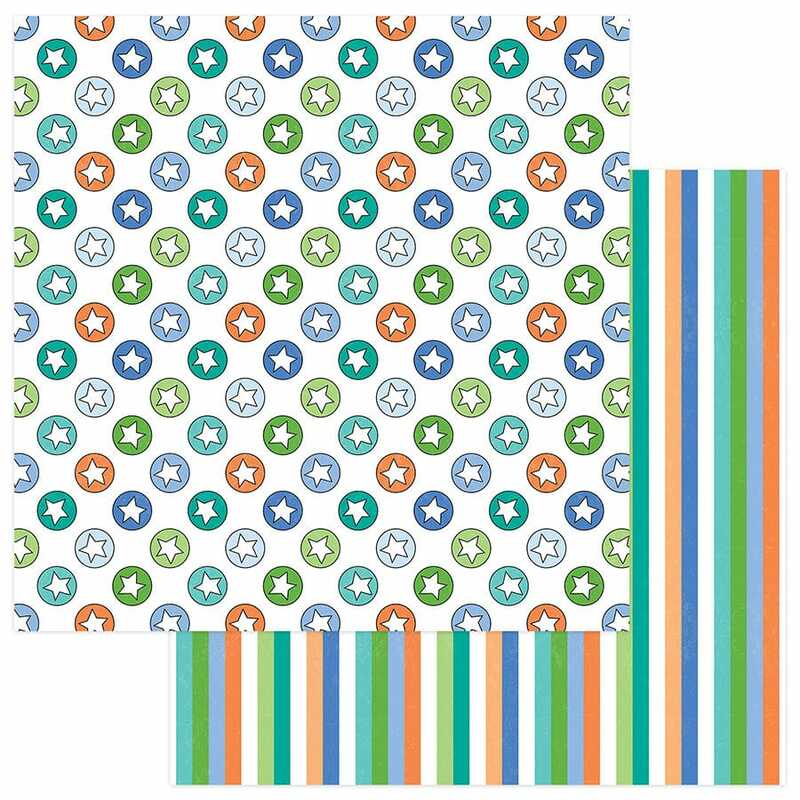 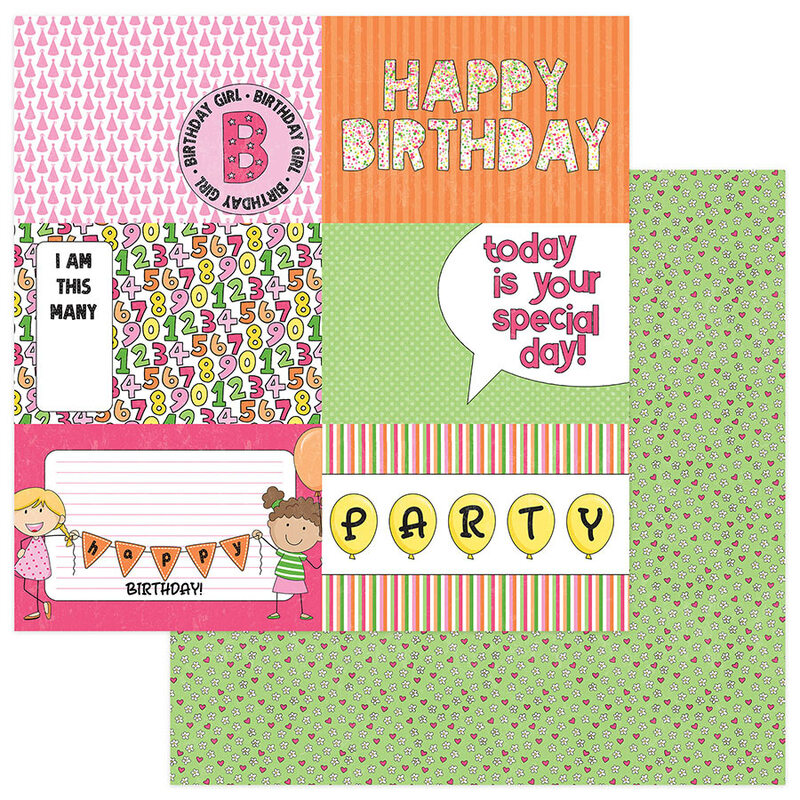 The collections share a color palette and coordinate with each other beautifully! 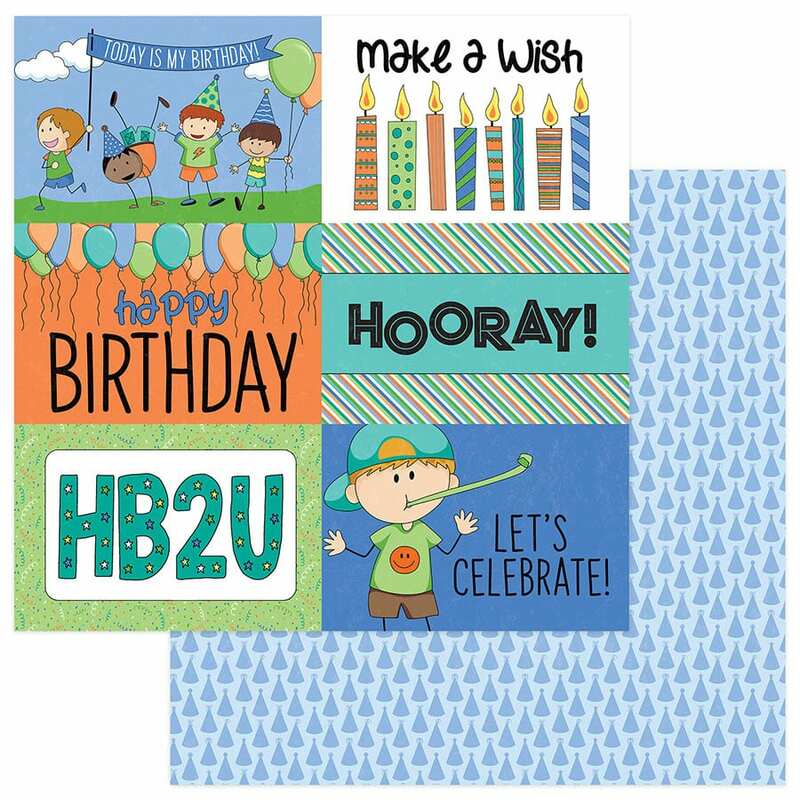 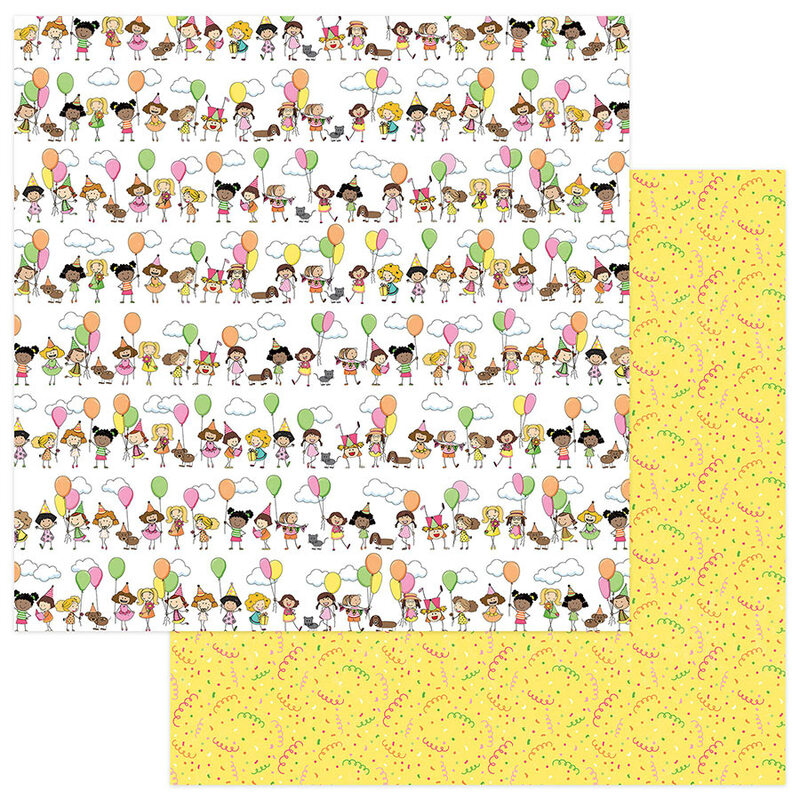 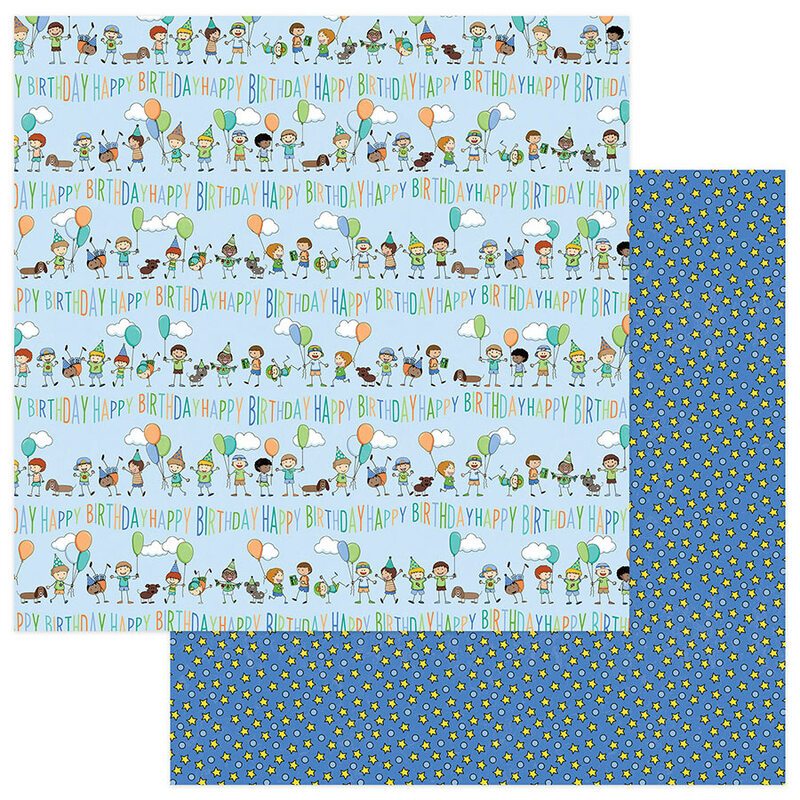 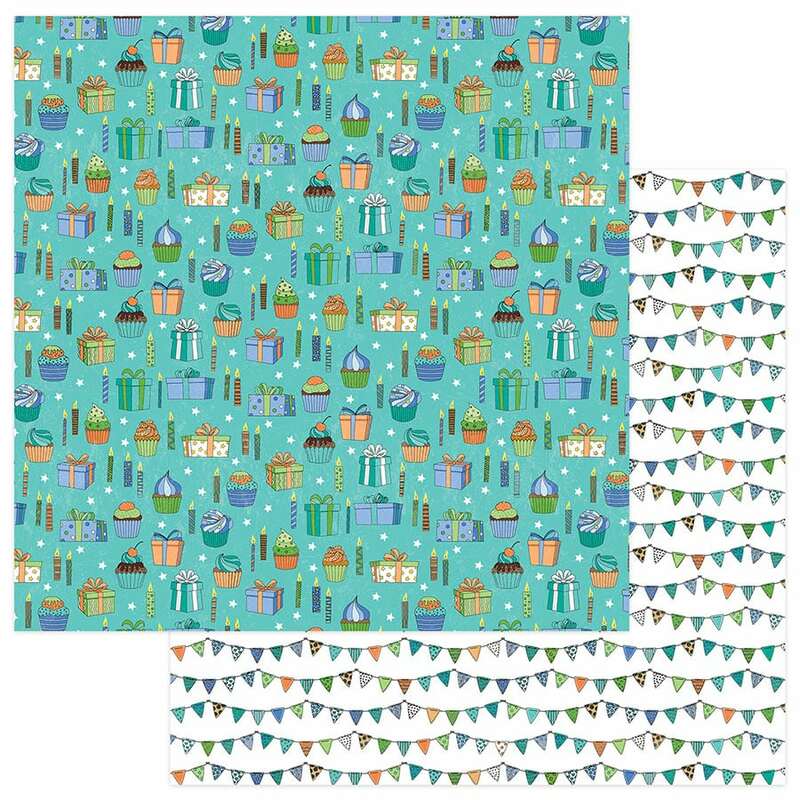 Celebrate those little ones with Birthday Wishes (Boy & Girl)!